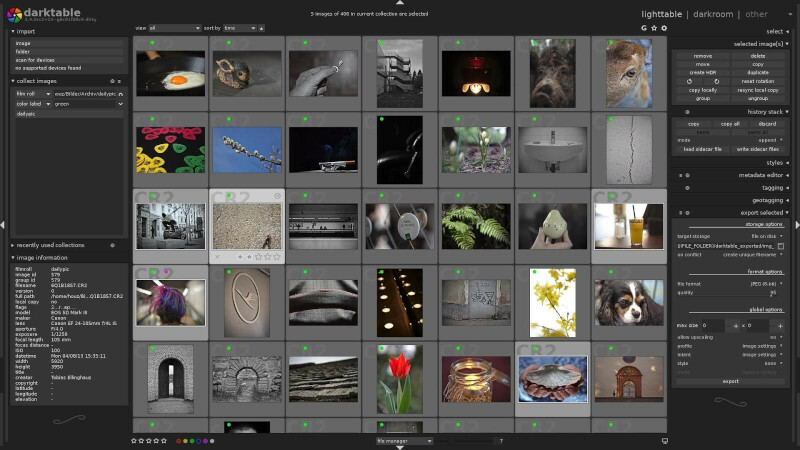 When Lightroom first came out, it was innovative in that it combined a photo editor with cataloging capabilities. There wasn’t much else out there that could come close to it, but things have changed now, and more choice is a good thing. Do you think that having to pay a monthly subscription for Adobe Lightroom is a bit much? After all, if you don’t use Lightroom very often, you’re not getting your money’s worth. 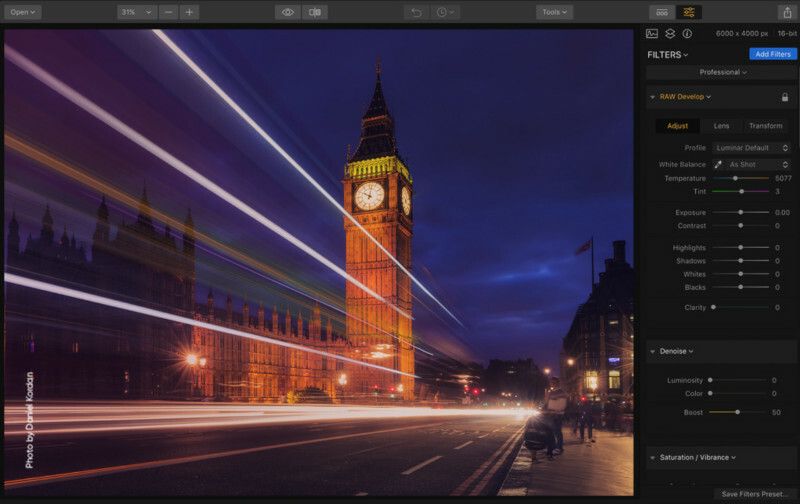 But are there any less expensive photo editing programs to Lightroom out there, and more importantly, are they any good? Yes, there are alternatives – and some are very, very good – and in this article, we’ll do a quick run-down of the pros and cons of each one. Hopefully, this will help you choose the right editing software for your needs. Each of the image editors discussed in our today’s post is capable of processing the RAW files straight from your camera, just like Lightroom. Skylum recently came out with their Jupiter update for Luminar – partly automatic photo editor, and that has made it responsive and fast. There are now versions for both Mac and Windows. A wide range of overlays and filters: grunge texture, old texture etc. 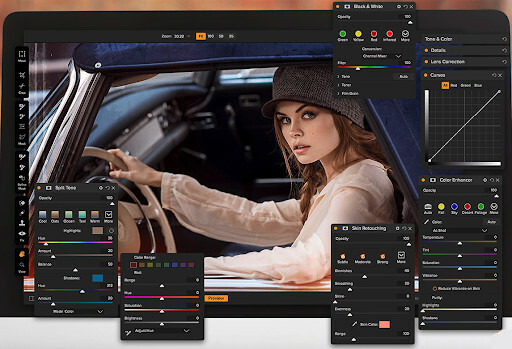 Capture One Pro is made by Phase One, who produce very expensive, high-end cameras. The software is impressive, but the price and steep learning curve make it a tool for professionals and serious hobbyists. ON1 Photo RAW has recently joined the competition, and professionals like it for its efficient organizing abilities and the RAW support. 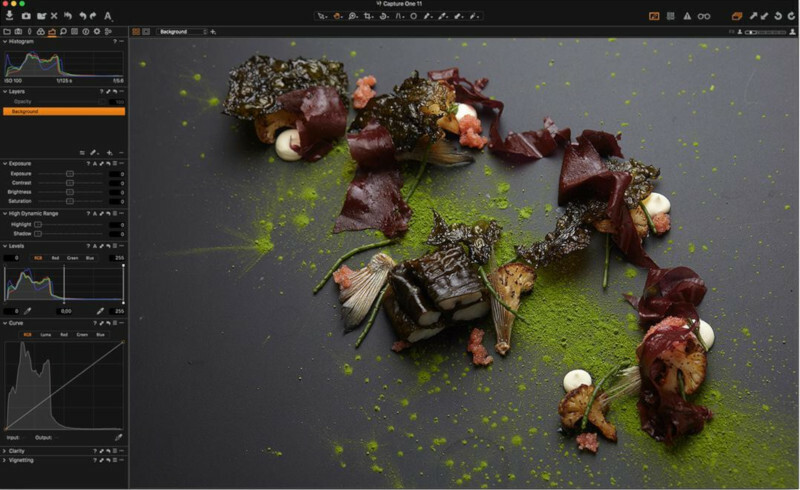 Layer support feature, which means you can composite images together — a feature that’s missing from Lightroom. DxO Optics Pro attempts to compete with Capture One, and is a lower priced alternative. You can’t make local adjustments to images, and you need to put them in another editor if you want to do that. At $99-149, it’s expensive for what it is even though it’s cheaper than Capture One. ACDSee Photo Studio is a Windows program that is clearly trying to take on Lightroom. 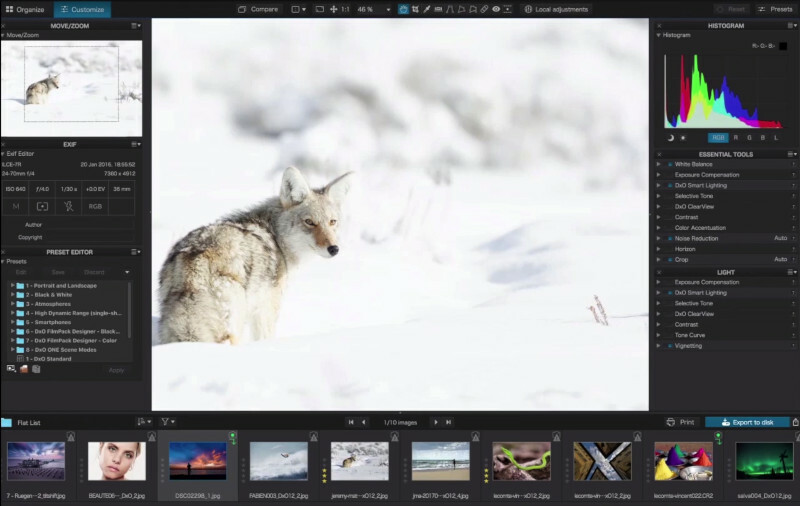 It has all the features of Lightroom, and some extra ones of its own. Liquify tool that enables you to retouch photos by moving groups of pixels without altering them. Normally you’d have to put your image in Photoshop to do that. Serif’s editing suite is aimed more at experienced photo editors than beginners. It has a Photoshop-type interface and a wide array of tools. It’s available in Windows and Mac. 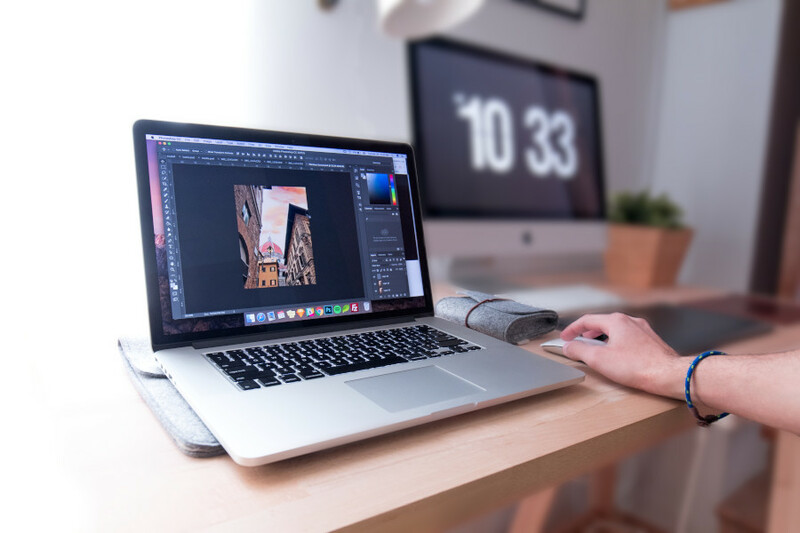 You may be wondering if the free and open-source image editing software will be any good, but you may be pleasantly surprised by some of them. Raw Therapee is an open-source RAW editor, available on Linux, Windows and Mac. It’s specifically aimed at RAW photo post-production. It’s only designed for basic edits of RAW files. If you want to do further editing, you’ll have to move the photos to another editor. 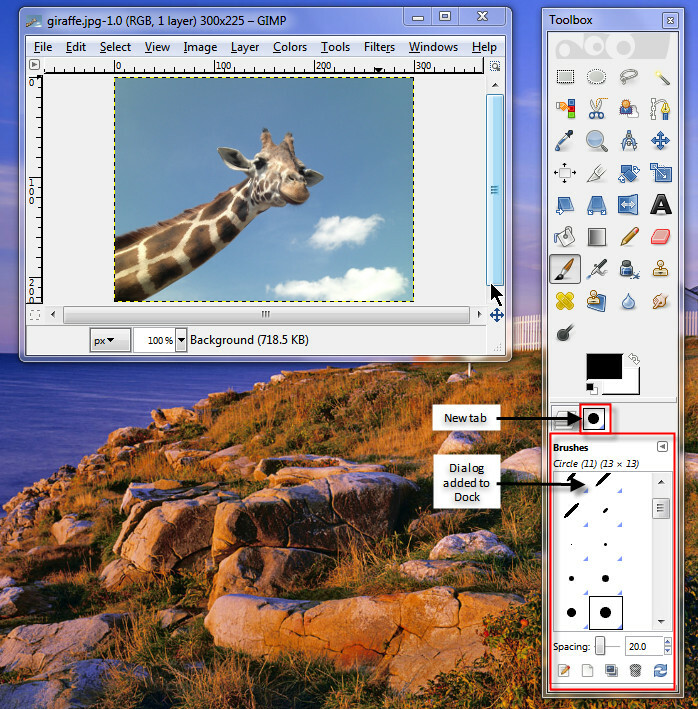 Gimp has been around for a long time now, but is still one of the most well-known and free open source image editors out there. Dark Table is a free open source RAW editor. It’s been around for a while, but only recently has it been made available for Windows. It manages your digital negatives in a database, and lets you view and edit them. It’s also confusing to use, especially for beginners. A lot of the terminology and tool naming convention is hard to understand. 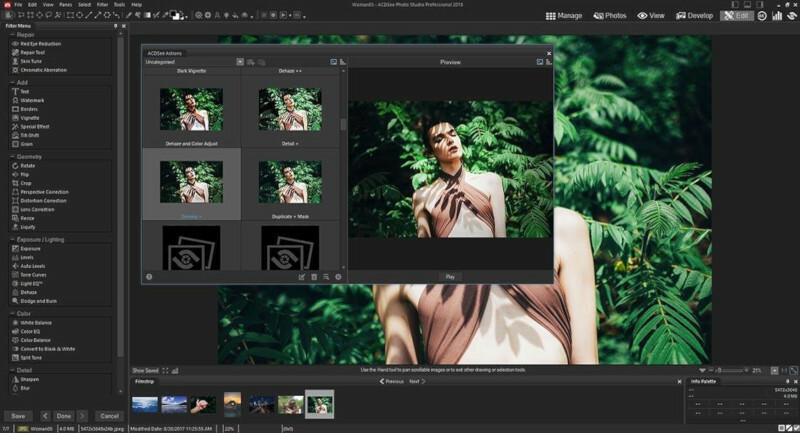 Some of the Lightroom alternatives are direct competitors to them, featuring image management integrated with photo processing. Some just concentrate on a certain part of the workflow. 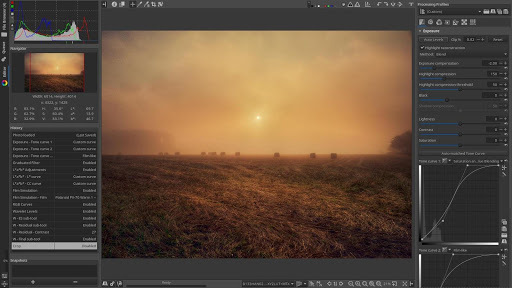 I’ve found one more amazing alternative to Lightroom. It’s PhotoWorks software – you pay a reasonable price for a powerful photo editor. Besides that, it’s easy to use and suits for beginners.